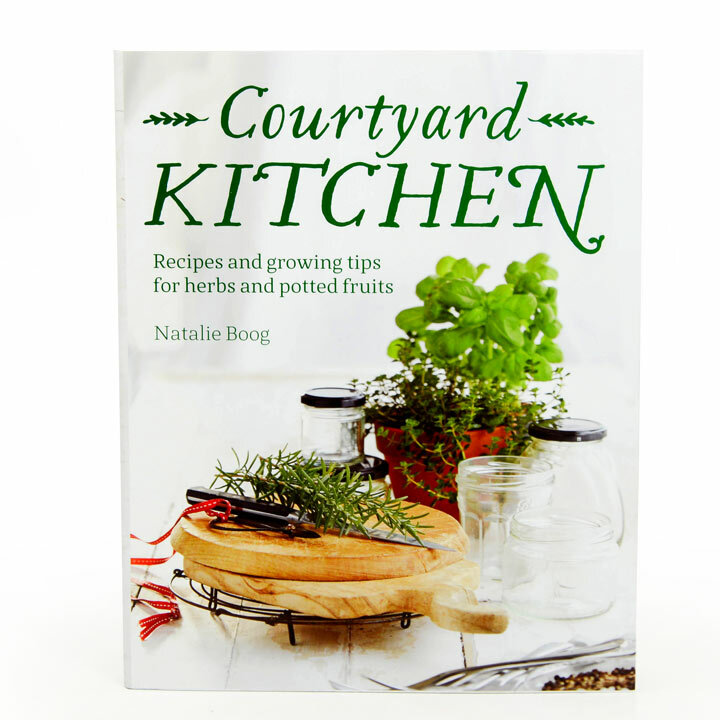 Recipes and growing tips for herbs and potted fruit, with essential information on seasons, cropping times and basic plant care. 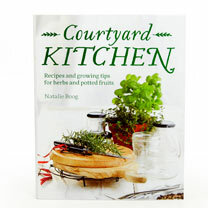 More than 80 simple fresh food recipes with clever flavour-matching ideas based around a specific herb or potted fruit theme are included; delicious, easy recipes that celebrate the sheer pleasure of home cooking with herbs you've grown yourself! Hardcover, 240 pages.